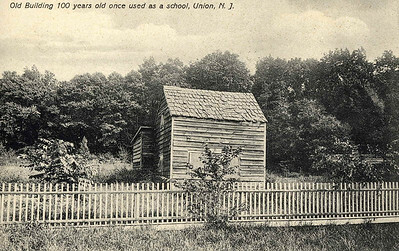 This small building is thought to be a very early school house. 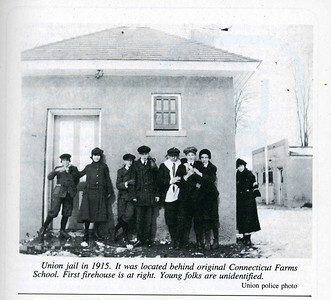 We think that could have been where the first Connecticut Farms Sunday school was held. 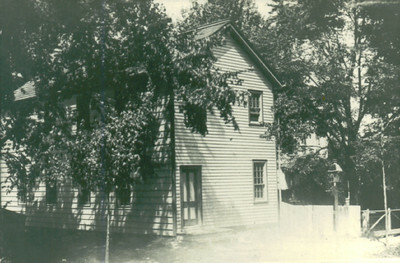 Records indicate that Mary Potter started the sunday school in her father's corn crib in1808. 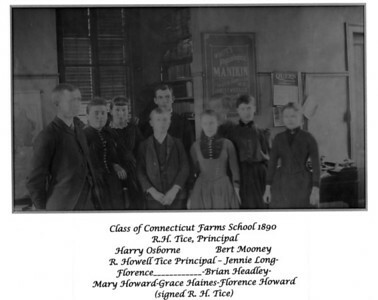 Mary Potter was a member of the Potter family that first settled here in 1701 and still maintains a 1700's house on Colonial Ave.
We believe that the missing last name is Florence Haines. 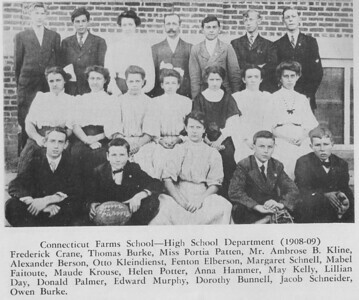 1989 Connecticut Farms School class photo. 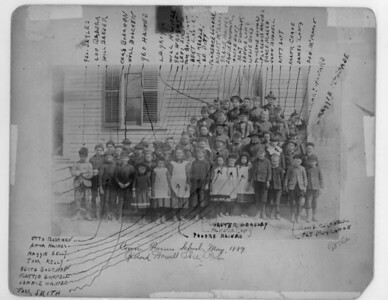 Amazingly someone wrote each student's name on the photo. 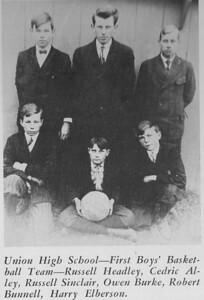 Many times with photos this old we don't know who any of them are. 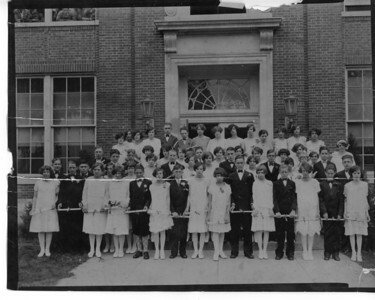 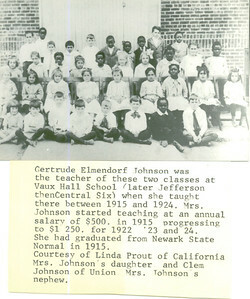 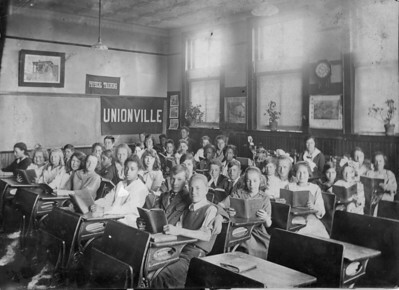 Classroom in The Unionville School about 1920. 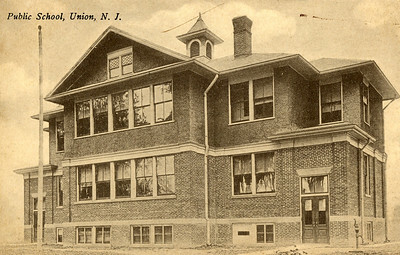 Located on Stuyvesant Ave next to present day Connecticut Farms School this building was built about 1906 and was the Connecticut Farms School until about 1938. 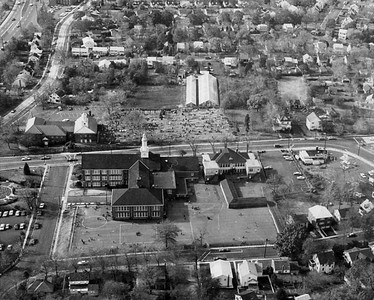 The building was used as a recreation center after that and then torn down to build condos in the 1980's. 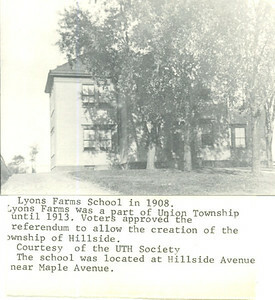 Located on Stuyvesant Ave next to present day Connecticut Farms School this building was built about 1906 and was the Connecticut Farms School until about 1938. 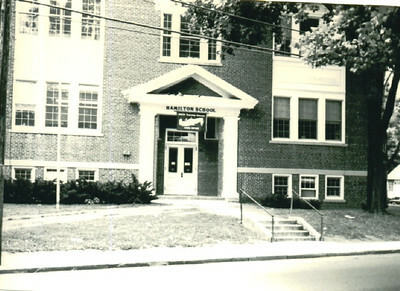 The building was used as a recreation center after that and torn down to build condos in the 1980's. 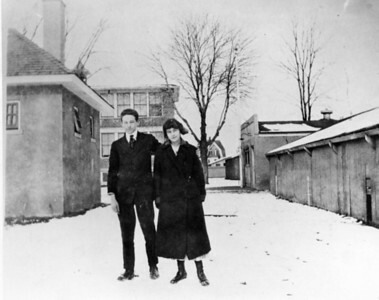 Like many of our photos this was taken from a postcard. 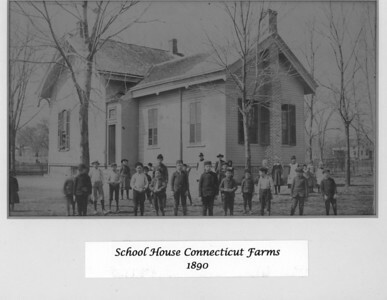 Taken about 1915 behind town hall with Connecticut Farms school in the background. 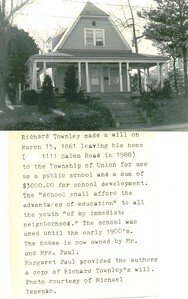 In 1861 Richard Townley willed this house at 1111 Salem Rd. 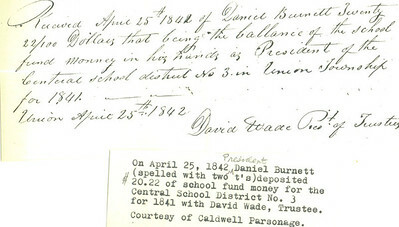 to be used as a public school. 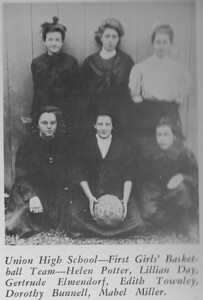 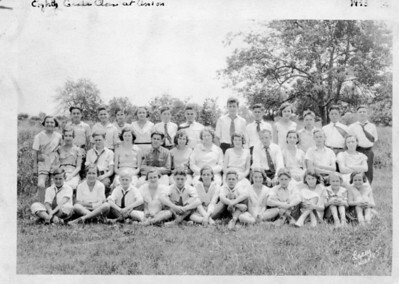 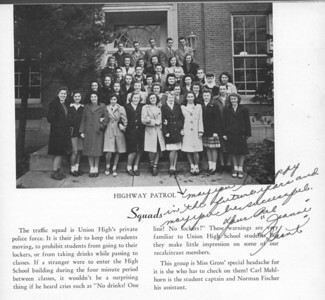 The "Highway Patrol" as they would refer to this squad of 1946 hall monitors. 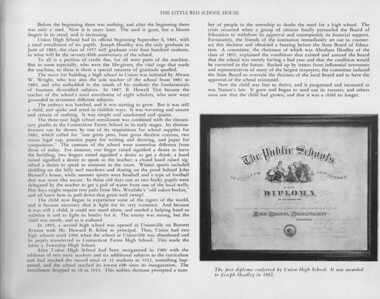 Drinking from the water fountain or using the lockers were some of the more major infractions prevented by these wannabe authoritarians.